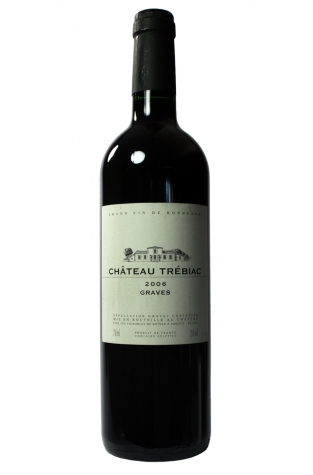 Château Trébiac, 2006, is a very pleasant and enjoyable bottle of soft, smooth red Graves. Its subtle tobacco tones hide behind its dominant dark cherry aroma and with a good structure and decent finish, this is a great value for money claret. A good, hearty wine and an ideal accompaniment to a family Sunday roast dinner.